Autumn Harvest Of Carps From Fishpond To Christmas Markets In Czech Republic. Royalty Free Fotografie A Reklamní Fotografie. Image 16298408. 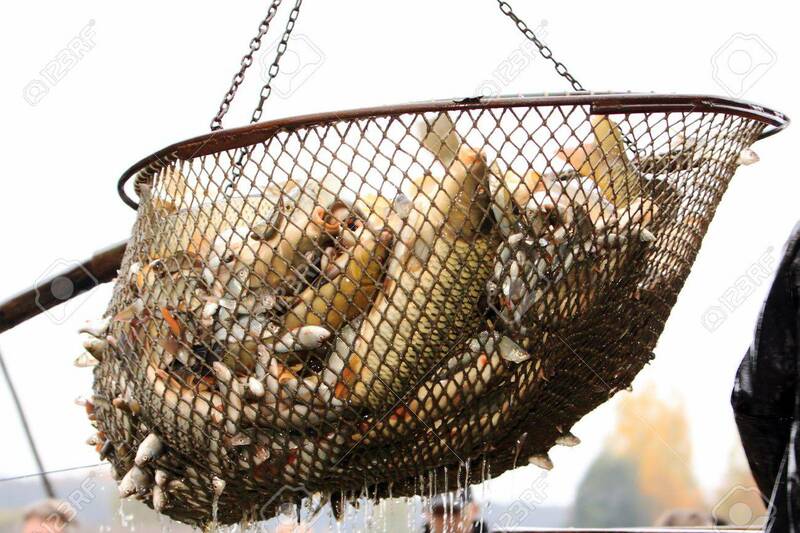 Reklamní fotografie - Autumn harvest of carps from fishpond to christmas markets in Czech republic. Autumn harvest of carps from fishpond to christmas markets in Czech republic.